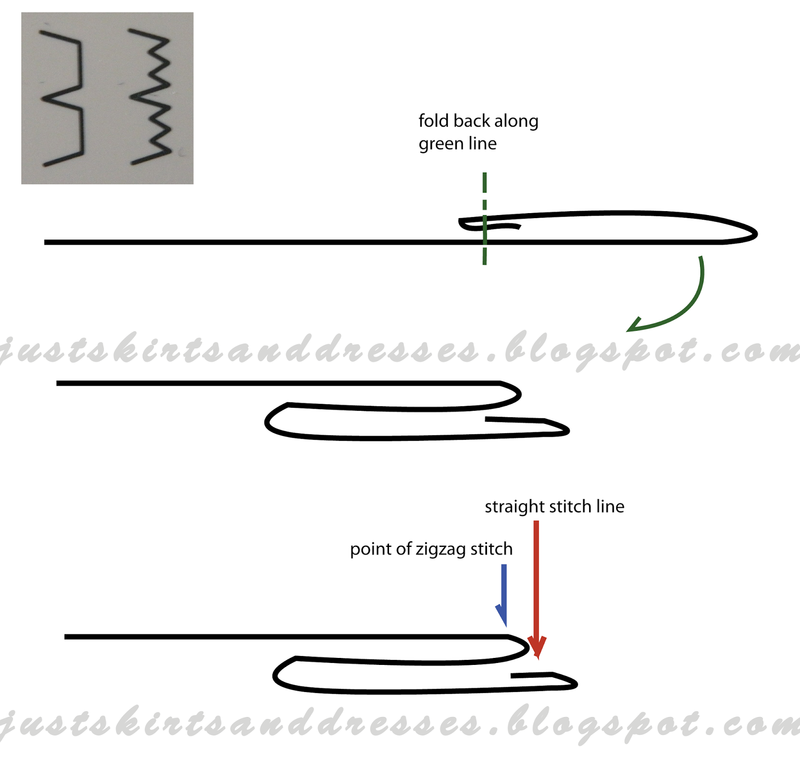 Have you ever used this stitch? 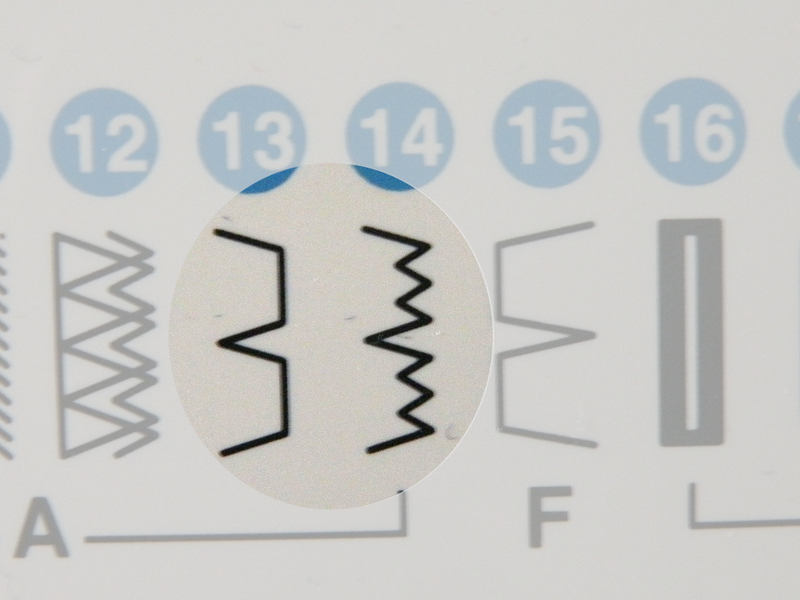 Number 14 (or 13) on my sewing machine is a stitch which you could use for 'invisible' hemming. (Number 14 gives a zigzag finish of the raw edge as well) I used this stitch to hem my temporary curtains in our new house, but you could use it for hemming skirts or jackets as well. On a patterned, woven fabric you wouldn't even notice the stitches! I used the Glansnava curtain lining from IKEA to make temporary curtains for two bedrooms. It is 100% polyester and certainly not pretty looking, but blocks the light out sufficiently. When I find the right curtain fabric (currently thinking of deep green velours...) I simply use these as lining for the back side.